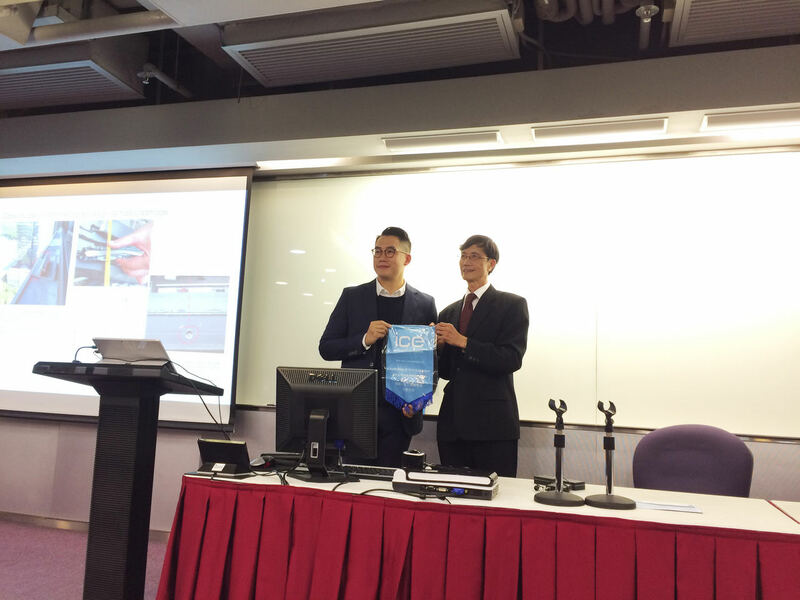 Jovi Wong, Associate, Inhabit Hong Kong, presented a Technical Seminar on Super Typhoon Mangkhut- Aftermath & Implications on Hong Kong’s Façade Designs, on Thursday, 24 January 2019 at the Institution of Civil Engineers. In 2018 Typhoon Mangkhut brought widespread damages to Guam, the Philippines and South China and sustained wind speeds of 195 km/h, coming within 100 km of Hong Kong at its closest, making it the most powerful since Typhoon Hope in 1979. It caused serious impact on the external façade of existing structures like houses, offices and commercial buildings etc. Super typhoons may occur more frequently due to climate change. With the consideration of this, enhanced designs to different types of glazing façade systems shall be considered to ensure the structural integrity of façades under super typhoon conditions. 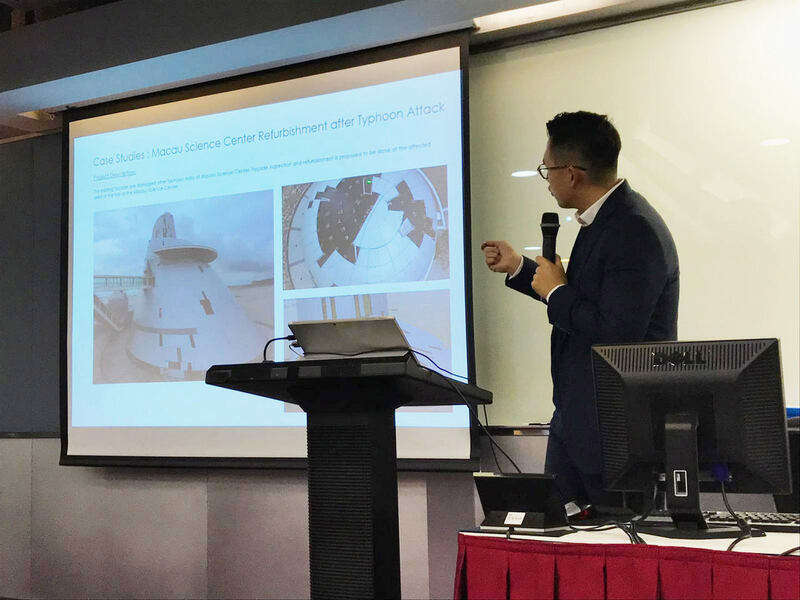 This technical seminar highlighted some key points on the facade design based on case study of Typhoon Mangkhut.